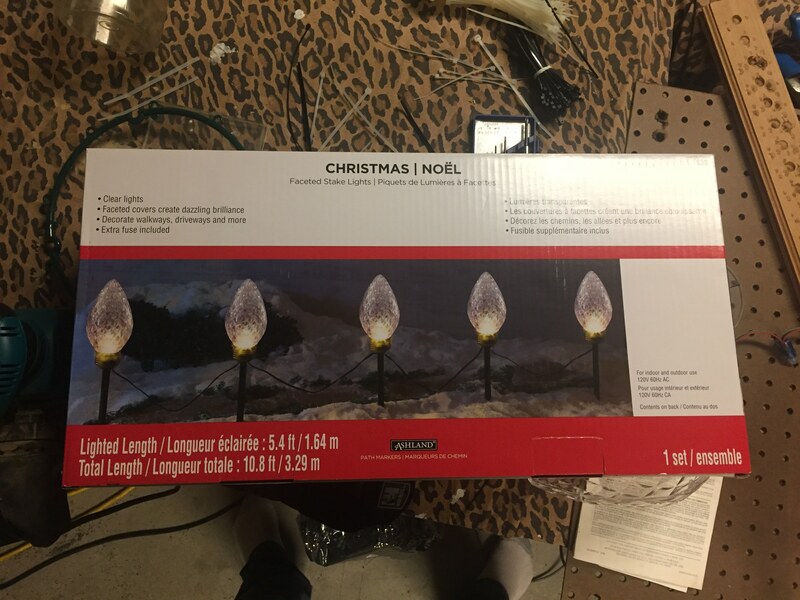 Discussion in 'Lights - Store Bought and Home Made' started by KinzuaKid, Dec 6, 2018. 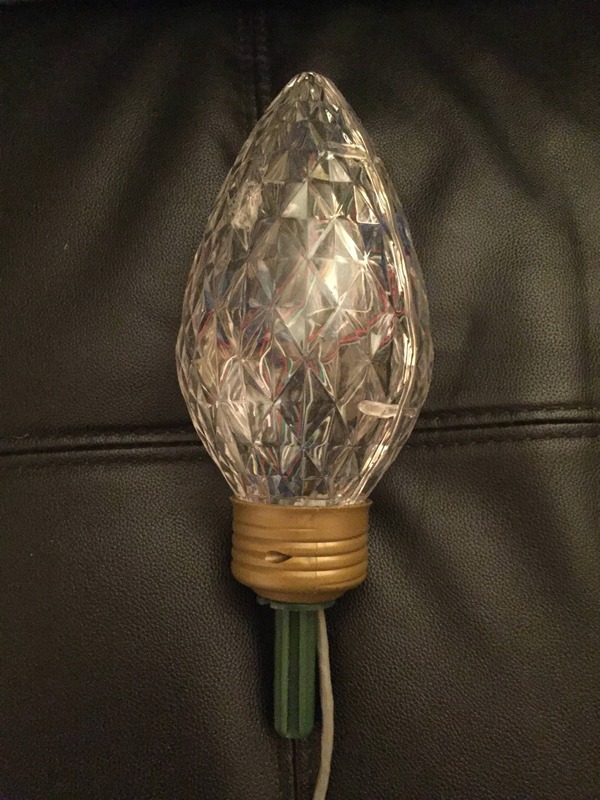 You folks have given me a wealth of material to work with; here's something simple I'm enthusiastic for next year's display: re-purposing an incandescent bulb fixture, or 30. I have these rewired with 15 pixels each and the brightness is throttled to 50%. I wanted a yard edging that gave me a way to do a fun candle effect when there's no show running. They look great with the standard candle effect in xLights. I have about 30 of them and plan to use these instead of arches.